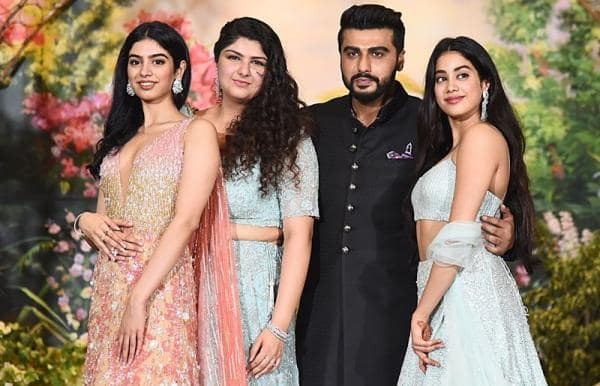 After the sudden demise of the legendary actress Sridevi, Arjun Kapoor took up the responsibility maturely of his step-sisters Janhvi and Khushi Kapoor of being the Big brother. It was quite visible to the entire world, how like a rock Arjun has stood by his father Boney Kapoor in the hour of demise. This catastrophe has changed each and everyone’s life in the Kapoor Khaandan. Arjun during his interaction with DNA has been finally vocal about the bond he shares with his sisters counting Janhvi, Khushi and Anshula altogether as one. 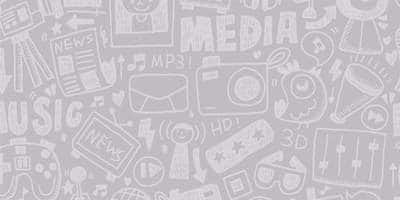 Arjun Kapoor shared, “So much happened that we didn’t have the time to figure things out. Having experienced something as harsh as that, I wouldn’t wish it for my worst enemy. I was in Punjab when I got the news. I called my maasi and sister immediately. I had to do what I felt was right. That’s what mom would expect of me, to be there for my father and family. If I can be a good brother and a good son, then why not? Mujhe toh kuchh achha hi mil raha hai, I’m getting two more sisters and helping my father feel a little relaxed.” This side of Arjun being a family man, has definitely raised the bar of respect for him all around the globe. Arjun talks about how they all take out time to bond, "The good part is that we have our independent lives, but whenever need be, we are there for each other. That’s how it should be. We don’t have to suddenly become a happy pretentious khandaan, which is why I took some time. Now, I’m talking about it as there’s a certain ease and I’ve been able to figure things out. Kabhi kabhi in all the bhaag-daud, you don’t realise how important it is to connect, sit down and have a meal with your loved ones. Somewhere, all of us have been able to get that perspective.” Arjun Kapoor has shown the other side of his life, what family means to him and how he has evolved over a year. The family has been through a hard time of relations and understanding each other, but at last the family that eats together, stays together.